Often we spend far too much time feeling that we are not beautiful, that we are less than, or that we are not deserving of happiness. These feelings can keep us from our own Radiance and sabotage our real power. 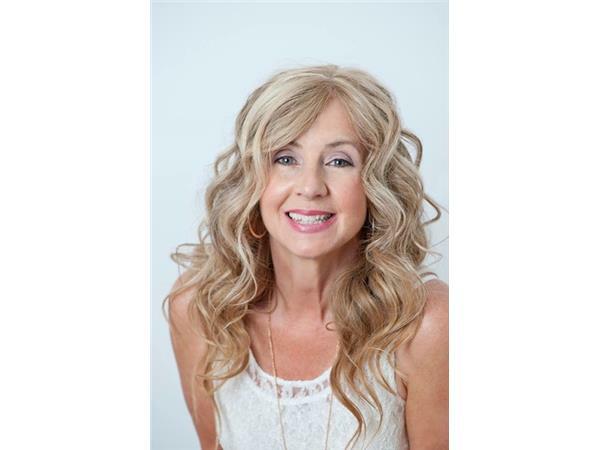 Cindy Heath is an expert on inner beauty. 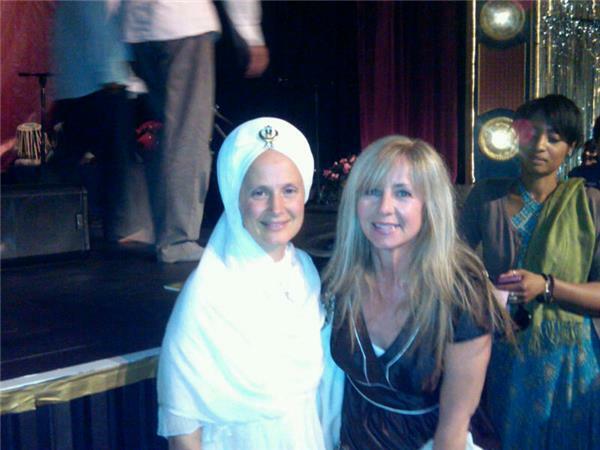 She is a Registered Nurse, women's health educator, yoga instructor, mother of six daughters, and now author. 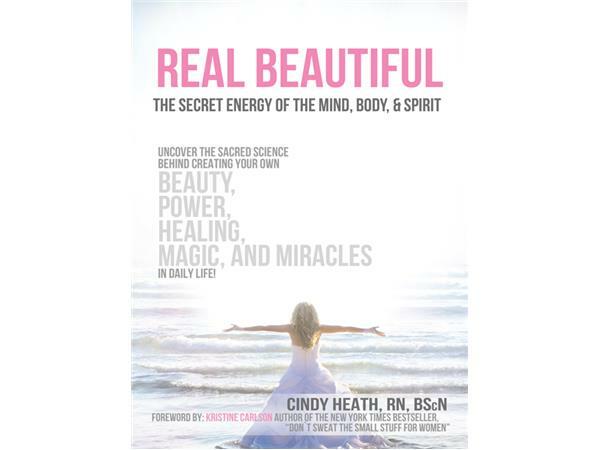 Cindy shares ideas from her new book REAL Beautiful: The Secret Energy of the Mind, Body and Spirit. 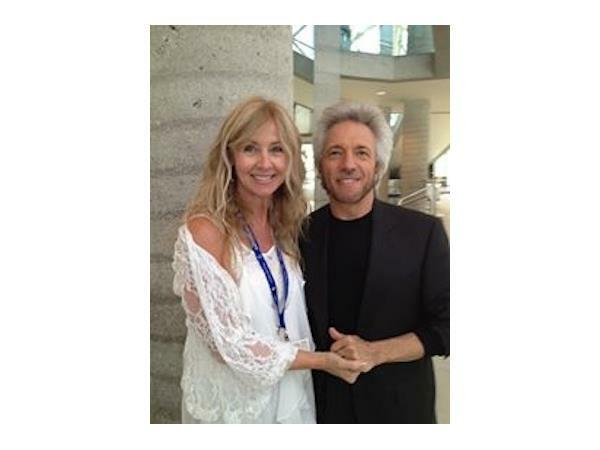 Let Cindy help you to embrace YOUR inner greatness and reach the level where magic and miracles live!